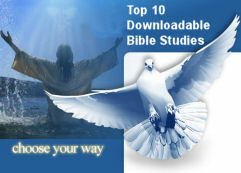 These Free Bible Study and materials are the Top 10 that are downloaded from this site each day. for the encouragement of the Body of Christ. 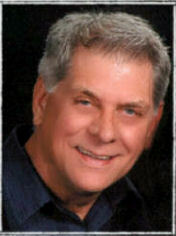 Free Bible Study Lessons by Pastor Ken Birks for the edifcation of the Body of Christ. You may copy them and use them to build up the body of Christ. The goal of this book is to give you, as a Christian, a glimpse into the path God has purposed for your life and to help you seize your destiny and purpose. In doing so, you will be able to live the role created for you. Whether you are just starting out in your journey, anywhere in the middle, or have become detoured and lost your way, this practical guidebook will help shine the light on the invisible path that not only leads to God’s goodness and experiencing His kingdom within. 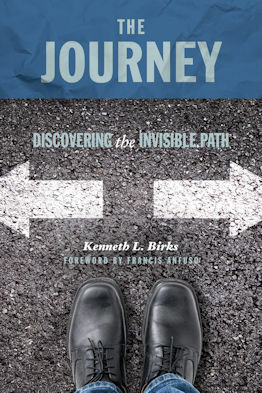 I believe The Journey by Ken Birks is your GPS for the Bible. The problem is solved. The riddle is deciphered. 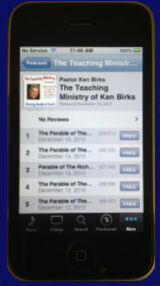 Like a trusted guide Ken, makes complex concepts simple and masterfully unpacks the Bible’s greatest mysteries. He provides a sure foundation upon which to build a lifetime of insight. The sermons on this site are sorted by category. These categories include topics such as Christian Life Messages, Christian Essentials, Prayer Messages, Breaking Free, Character Building Messages and Spiritual Warfare Messages. Every sermon listed on this site can be downloaded in either PDF or Microsoft Word formats. If you intend to edit the sermon, it is recommended you download it in Microsoft Word format. 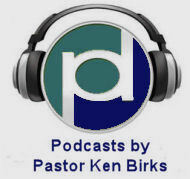 This site has many of the sermons available as audio files as well, so you can listen to the original sermons themselves.